So much emphasis is placed on the Bride in the build up to a wedding (most guys thank the stars it’s her & not him under the bridal microscope! ), but still, it’s a big day for both parties at the altar on the big day! 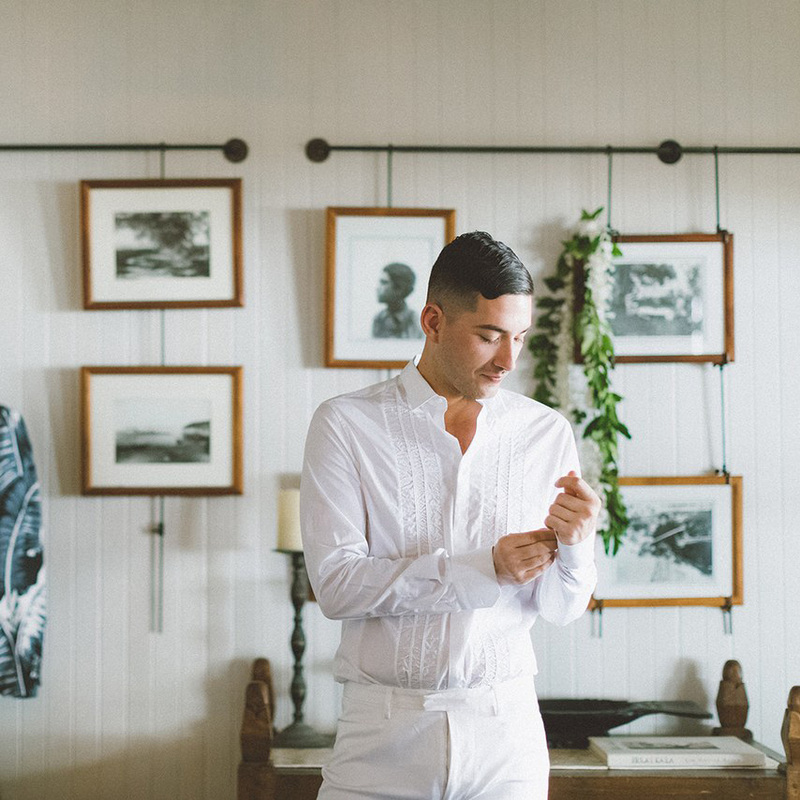 TBG client Martial Vivot shares his suggestions for the Groom-to-Be in this informative piece as he gets ready for his bride’s two way walk down the aisle. Martial cautions, “Now’s not the time for a makeover… however, you do have enough time to try out some styles you have in mind for the big day,” which includes the all-important beard. Also, if you are the type of guy who likes to plan out a bit further in advance, say 6-months… fear not! Martial also offers his suggestions for the half year out Groom in this other Brides.com piece for the 6-Month Groom-to-Be.